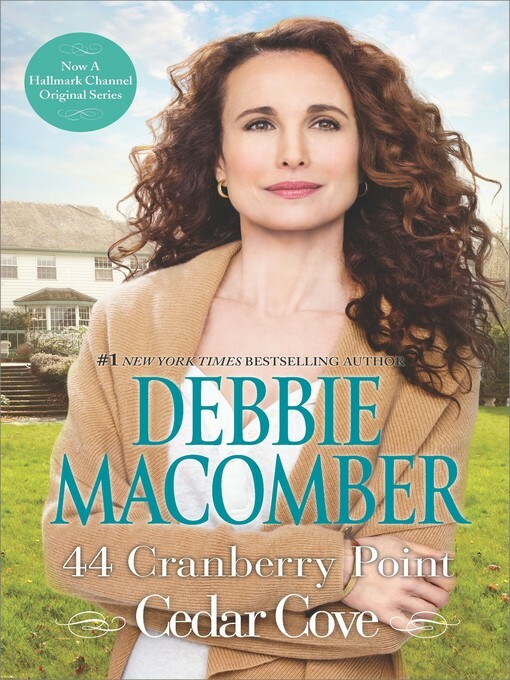 Jack and I are just back from our honeymoon, and I'm eager to catch up with my friends Bob and Peggy Beldon, who run the Thyme and Tide bed-and-breakfast at 44 Cranberry Point. It's a popular place but (needless to say!) things haven't been the same since a man died there. Turns out his name was Max Russell, and Bob had known him briefly in Vietnam. Nobody has any idea why he showed up or--most important of all--who killed him. Because it now appears that he was poisoned. I sure hope, especially for Bob and Peggy's sake, that somebody figures it out soon! There's lots of other gossip I could tell you. Join me at Peggy's place for a cup of tea and one of her fabulous blueberry muffins and we'll talk.